But what causes an attack to come on? There are two types of asthma: intrinsic and extrinsic. symptoms and help you resume normal, daily activities. and help you resume normal, daily activities. 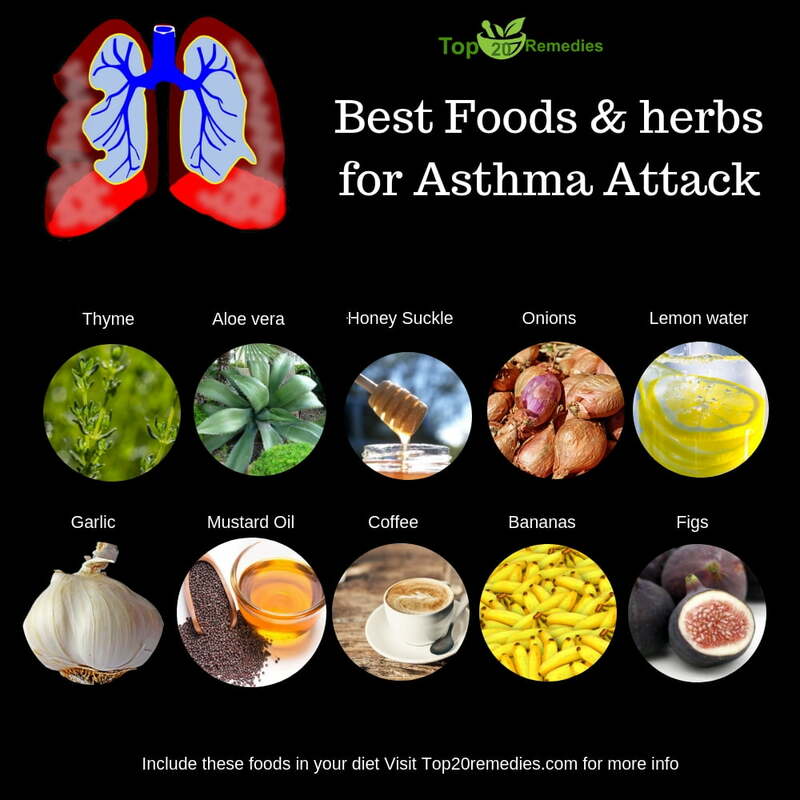 Only certain people have asthma, and those that do may have an attack triggered by an allergen or another irritant, such as chemicals, drugs, dust mites, feathers, food additives, pollutants, fumes, mold, animal dander, tobacco smoke, etc. But other things can also do it: anxiety, fear, laughing, stress, low blood sugar, adrenal disorders, temperature changes, extremes of dryness or humidity, or respiratory infections. 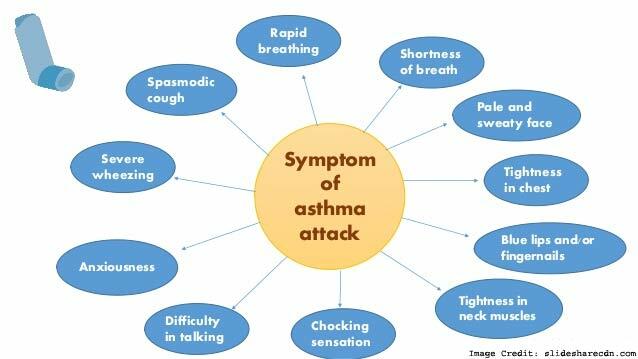 Extrinsic asthma usually begins in childhood, is seasonal, and is usually caused by a definite number of substances which can more easily be identified. Asthma is the leading cause of disease and disability in the 2-17 age group. Intrinsic asthma is more severe and generally begins after 30 years of age. Attacks can occur at any time, and the causes are much more difficult to identify. Hot fomentations to the back of the neck, thorax, and front of the chest are helpful, along with a hot footbath. Keep the head cool by sponging with cool water or use a fan. Pouring cold water on the back of the neck is useful. As the person bends over, the water is poured on the back of the neck from a container holding about a gallon of water. From about 24 inches above the neck, pour it for about 30-90 seconds. Do this 3 times a day during the critical phase. A vaporizer, which blows cold, moist air is helpful during an attack. Menthol or eucalyptus oil may be added to the water. After blending a clove of garlic in a cup of water, drink it. This may be vomited back out, loosening the phlegm. If vomiting, give another cup. Some take a cup of hot water, catnip tea, or mullein tea each hour. At the first sign of an asthmatic attack, sit up straight in a chair for the first 10 minutes. Inhale through your nose and exhale through pursed lips. This helps press open the bronchial tubes. Then lie on your stomach, with your head and chest over the edge of the bed. A cough gently for 2-3 minutes, to bring up the sputum. A neutral bath (94o-98o) is quieting to the nerves and helps relax them. Eat a nourishing diet. Include garlic and onions. Avoid processed and junk food, and do not use nicotine, alcohol, or caffeine. Do not use chocolate, fish, eggs, and other commonly allergenic foods. 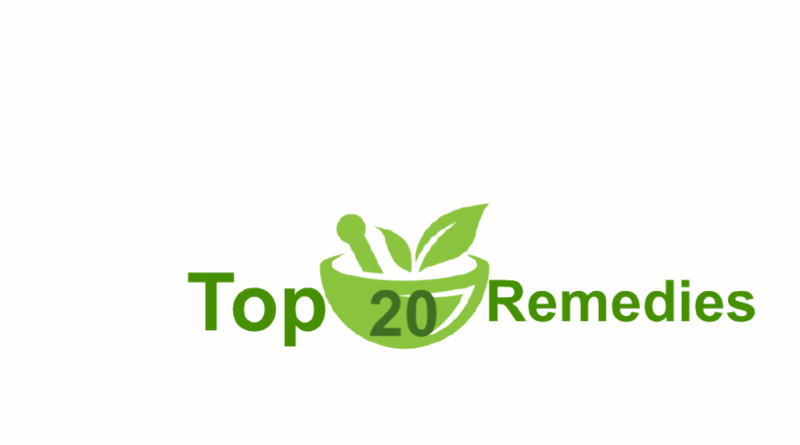 Avoid bananas and melons, especially if you are also sensitive to ragweed. Do not use milk products. You may be allergic to wheat products. Do does not eat ice cream or other cold liquids. Cold can shock the bronchial tubes into a spasm. Research has revealed that a fat-free diet can help reduce asthma attacks. Be sure and drink enough water. This vital fluid is greatly needed to keep your lungs and bronchi free of thickened phlegm. Strictly adhere to the above diet. Learn to play a wind instrument, harmonica, or sing. Practice deep breathing when you are out-of-doors. Have regular physical exercise. Hiking, swimming, etc. are good. You need to build up your lung capacity and utilization. This will strengthen your entire respiratory tract. A person at rest uses only 10% of his lung capacity; hard work increases it to about 50%. Exhale forcefully through a small drinking straw into a large bottle of water. This forces the bronchial tubes to expand somewhat and become larger. Some asthmatics have problems when they breathe too deeply. One way to minimize exercise-induced asthma is to wear a mask that retains heat and moisture and limits the effects of cold, dry air. Spend a few minutes each day practicing standing tall, expanding your chest, and breathing deeply. Devise simple exercises (on the floor, against walls, etc.) which help you do this. Move out to the country where the air is purer. Practice breathing through your nose rather than your mouth. Go on a juice fast, 3 days each month, of distilled water and lemon juice, to help clean out the body of toxins and mucous. Get a good vacuum cleaner and get rid of the dust and dust mites in your bed, cushions, rugs, and floor. Avoid goose feathers (pillows and down coats). Dead cockroaches are also known to produce a dust which can bring on an attack. Houseplants may contain mold spores. Keep the bathroom clean of mold, also under the sinks. Eliminate things from the house which harbor dust: carpets, Venetian blinds, draperies, etc. Washable cotton curtains are all right. Avoid the use of electric fans; they stir up dust. Practice “sleep breathing.” This is done by breathing slower and deeper than normal, with a three-second pause at the top of the inspiration and at the end of the expiration. Mullein oil is a worthwhile remedy for bronchial congestion. The oil stops coughs because it unclogs bronchial tubes. When taken with water or fruit juice, the effect is even more rapid. 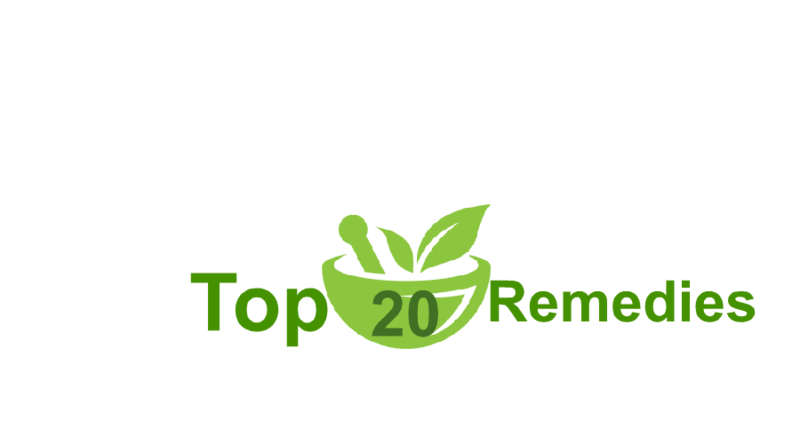 Other useful herb teas include juniper berries, echinacea, and, of course, that old standby, slippery elm bark. is inhaled. This is done by draping a cloth or towel over the head so that maximum steam can be inhaled. Honey Suckle tea is also used as a remedy for asthma. It has anti-spasmodic effects and can treat asthma and other respiratory diseases. 1 tbsp. of grated honeysuckle, roots are boiled for 10 minutes to make tea. Onions are also used to effectively treat asthma. Thinly cut onion slices are covered with honey and left for about half a day. The onions are then removed from the honey and a tbsp. of honey is taken 2-4 times per day. You should rub the camphor and mustard oil mixture on your chest when going to bed or as soon as you experience breathing difficulties. Mustard oil gets into the skin to break down phlegm, which is responsible for asthma attacks. This way, you get relief from symptoms of asthma attacks. However, this mixture must not be taken orally. The combination is one of the best home remedies for asthma as it is very soothing. Coffee, through its caffeine content, acts in the same way as over-the-counter asthma medications. It helps to open the airways of an asthmatic patient. Taking one or two cups of coffee should help to relieve symptoms of asthma such as wheezing and breathlessness. This herb is one of the most popular natural asthma remedies. The shrub has properties which help in soothing muscle spasms. It also works like an anti-inflammatory to provide relief from asthma symptoms. Fruits are well known to be effective in the prevention of asthma in children as well as in treating those already affected by the condition. Fruits are one of the best asthma natural remedies for children and you should make sure that your child eats lots of fruits such as apples, mangoes, oranges, berries, melons etc. 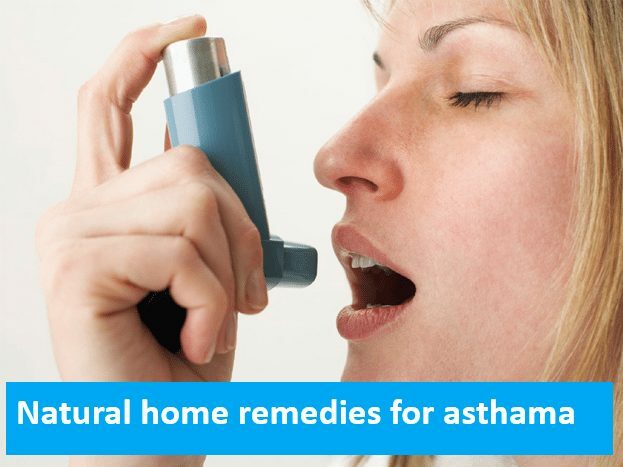 Additional and effective asthma home remedies include bishops weed, Indian gooseberry, bitter gourd root, and drumstick leaves. Bishops weed works in the same way as an expectorant, while the Indian gooseberry boosts ones immunity. The bitter gourd root has antiviral agents and drumstick leaves have antibacterial properties which all help in asthma relief. All these herbal remedies are very rich in vitamin C and are thus effective for treatment of asthma attacks. Bananas are great asthma remedies as they provide fast relief for quite serious attacks. One should eat a banana on the stove or use the microwave and then sprinkle some black pepper powder before they eat. Doing this temporarily opens the airways and there is a free flow of air to help alleviate pain caused by asthma. Although this remedy is only temporary, bananas are some of the best home remedies for asthma as they provide instant relief. Figs are fruits that are used to treat a number of illnesses, asthma included. These fruits make one feel comfortable as they deplete the phlegm. One should thoroughly clean two or three figs with slightly warm water and then soak them in water throughout the night. They should be eaten early in the morning. Always keep your home stocked with figs. Water and lemon are well known for their cleansing properties. Water gets rid of toxins from the body and purifies the blood. On the other hand, lime or lemon is known for its antiseptic, anti-inflammatory and expectorant properties which easily break down your mucus, especially useful for those suffering from asthmatic bronchitis. Most individuals draw back from lemons as a result of they’re bitter. Or, they make lemon juice after which kill their helpful results by including sugar. Properly, here’s what you’re lacking in the event you do not drink contemporary pure lemon assist each morning. It’s antiseptic – kills germs that hide in your mucus. It destroys unhealthy bacteria that live in your mouth, abdomen, and intestines. It helps to dissolve mucus so when you could have a chilly or a cough you recover quicker. The mix of 8 oz.of water and lemon significantly cuts into your thick mucus that builds up in your bronchial tubes. Helps to cleanse your blood and clear blood makes your lung tissue more healthy. Lemons are high in vitamin C and potassium. They also include loads of fiber and phytochemicals, which include antioxidants a lot of which haven’t been studied. Use solely lemons which are yellow and haven’t any indicators of inexperienced. You may retailer lemons in a plastic bag in the fridge and they’ll final for as much as 5-6 days. To make use of these lemons carry them out and allow them to come to room temperature. If you have a lot of lemons, you can squeeze the juice and freeze them in ice trays for later use. You probably have acid reflux disease or ulcers use lemons with a warning and use your common sense to decide how much juice to drink. With acid reflux disease or ulcers use DGL or Mastic gum to clear the H..pyloric bacteria. Lemons additionally are likely to skinny the blood so in case you are on drugs that thin the blood, keep away from using a lot of lemon juice. When you could have bronchial asthma, you can use 3-4 lemons each day. You can use as much as ten lemons per day without a lot of problems when you are trying to resolve a health issue. What you are able to do for bronchial asthma is make a thermos drink where you squeeze Four-5 lemons into 32 oz or much less of distilled water and drink this juice all day lengthy. Just remember to rinse out your mouth with fresh water after you drink the lemon juice. Managing and controlling asthma is very important for asthma sufferers. Knowing the triggers that affect your airways and learning to avoid these things is key. 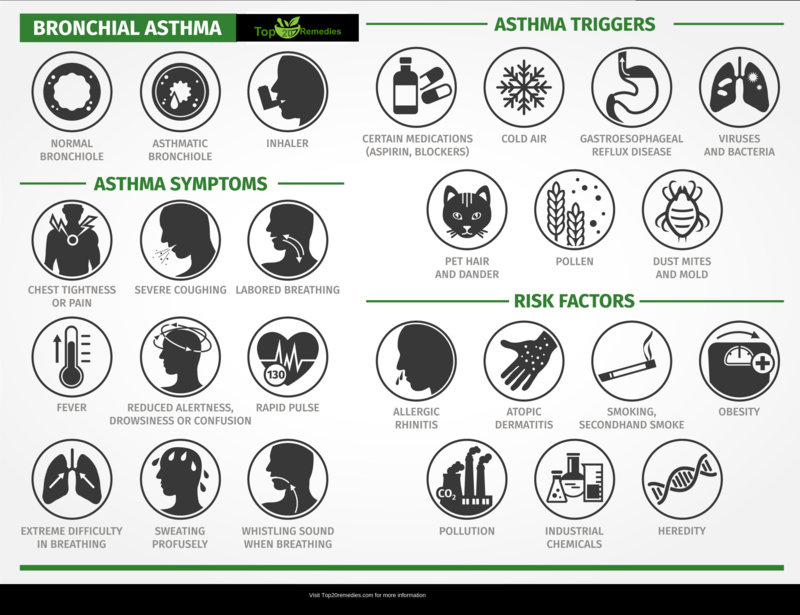 Asthma triggers can be any number of things. If you smoke or allow smoking in your home, you should stop. Wash sheets, blankets, and pillows once a week and look into dust-proof covers for mattresses to help control dust mites. If the pollen count is too high, stay indoors. Asthma suffers affected by cold air should wear a scarf over the mouth and nose in winter, and should wash their hands often and get a flu shot to prevent colds and the flu. Food triggers should be avoided. If animal dander is a problem, owning a pet can be a major hassle. Keep the pet out of the house, or at least out of your bedroom, and wash your pet often. Keeping humidity levels at a rate beneficial to your health is crucial, but avoid the use of humidifiers. Once you know what your triggers are and how to control them, you should make a plan of action with your physician. Your doctor will help you figure out if any of your current medications are affecting your asthma, and what asthma medication is right for you. You should follow your asthma plan properly with the correct usage of your medication. If you’re unsure about the use of your medication, consult your doctor, who can teach you how to properly use the inhaler or other treatment methods. Controlling your asthma is crucial, but if your asthma symptoms are not under control, it can get worse. If your symptoms happen more often and are getting worse, or you have to use a quick-relief inhaler often (every day is too often), you should contact your doctor for a change in medication or other steps to control your asthma. Asthma affects so many people and should be managed and controlled to keep the dilemma from getting out of hand. Using and sticking to a plan that works for both you and your doctor is the only way to ensure that your asthma is controlled properly. The article is for information purposes only. It is not intended to treat, diagnose or prevent any health issue or illness. If you have or think you have asthma or any other illness, consult your Doctor for best diagnosis and treatment.